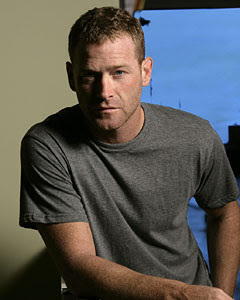 Max Martini, best known for his role as Mack Gerhardt on the CBS series, "The Unit," from 2006-09, is guest starring on an upcoming episode of CRIMINAL MINDS set to air in October. Martini has also appeared recently in "Castle," "Lie to Me" and "Rizzoli and Isles." Yay! I was just wishing for this the other day. I hope Max doesn't play the unsub...but if he did he'd be awesome. OMG! he's the unsub on Wednesday!so far looking like my favorite episode of all time! props to you Master Sergeant!